Check prices and availability of intensive driving courses in Berkeley here! Our intensive driving courses in Berkeley range from a 2 or 3 day (12 hour) re-test course or a full 8 or 12 day (48 hour) intensive driving course for the complete beginner. Each day of your intensive driving course in Berkeley is broken down into driving lessons of no more than two hours without at least a 15 minute break. Nervous or confident a one to one intensive driving course is the way to go in Berkeley. 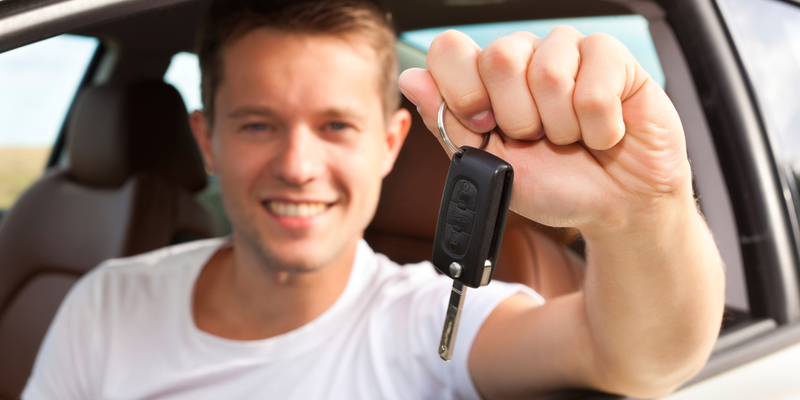 Intensive Driving Courses in Berkeley are available in automatic or manual cars. Unless you find driving a manual car physically difficult we recommend that you learn to drive in a manual car in Berkeley. 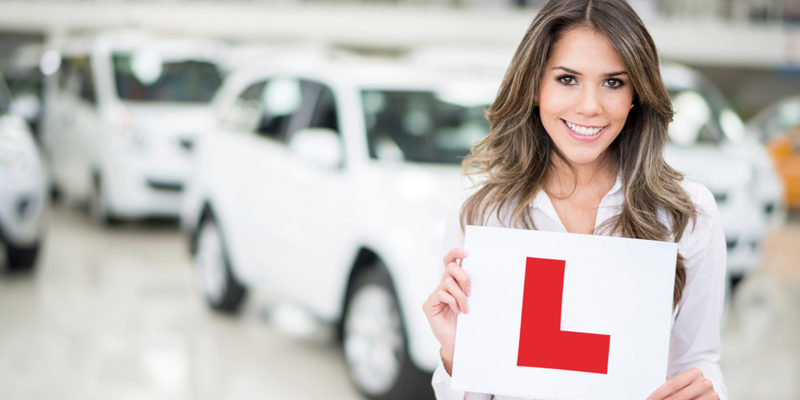 When you pass your test in a manual car you are licensed to drive either manual or automatic. 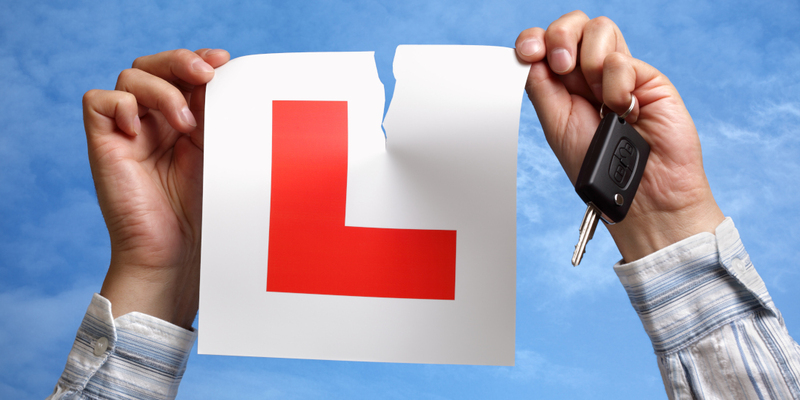 But if you pass the test in an automatic you will need to take the test again to drive a manual car unsupervised. For this reason many more driving instructors teach in manual cars than automatic. 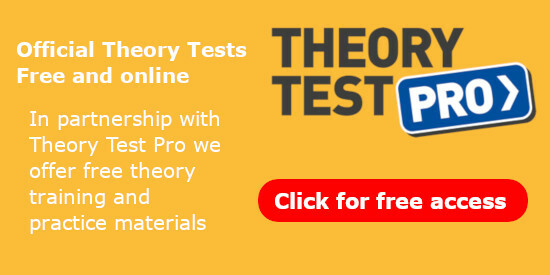 Ideally you will have passed your Driving Theory Test before booking your course. We will then be able to book a Practical Driving Test for you at a local test centre. 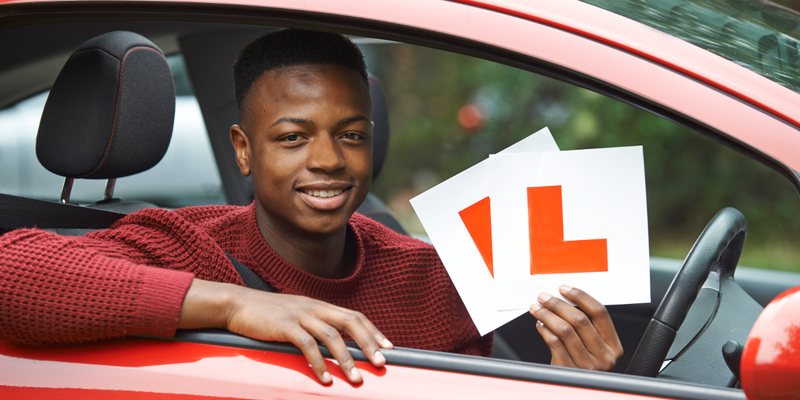 We aim to book your test for the end of your course but we are dependent on availability at driving test centres near Berkeley.